Gorgeous supermodel, Toni Garrn in the cover and editorial star for the Vogue Portugal September 2017 by by An Le. PAZ Amanda Wellsh By An Le For Vogue Portugal January 2017. .
PAZ Amanda Wellsh By An Le For Vogue Portugal January 2017. 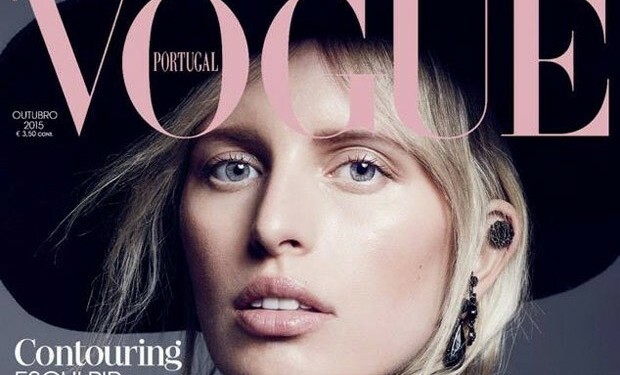 Beautiful Karolina Kurkova takes the cover of Vogue Portugal‘s October 2015 edition by Marcin Tyszka with styling from Agnieszka Scibior.